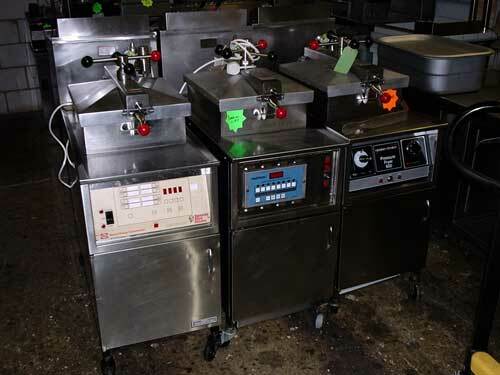 With almost 3 decades of experience regarding sales, service and the supply of commercial catering equipment, our specialist Henny Penny pressure fryer engineers can offer you a service that is unrivalled in the industry. 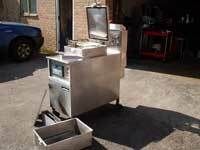 Fast Food Solutions are one of the few companies still dedicated to supplying and servicing Henny Penny pressure fryers. We can supply New, B grade and reconditioned equipment at a fraction of new list prices. 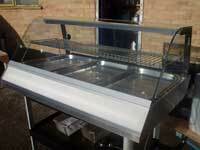 Our essex based workshops and showroom can supply all types of catering equipment to anywhere in the United Kingdom.